The need to communicate across more and more channels, while still delivering personalized and relevant, timely communications, makes it challenging to create a consistent, cohesive customer experience. Exacerbating the issue is the tendency to create operational silos with each new communication channel. This approach to the customer experience results in higher costs, and lower engagement due to fragmented messages and experiences. Join Patrick Kehoe, EVP of Product Management with Messagepoint as he discusses the pitfalls of managing each communication channel separately and outlines strategies for centralizing content management that drives consistency across the customer experience. What challenges will this live session address? Patrick brings over 25 years of experience delivering business solutions for document processing, customer communications, and content management. 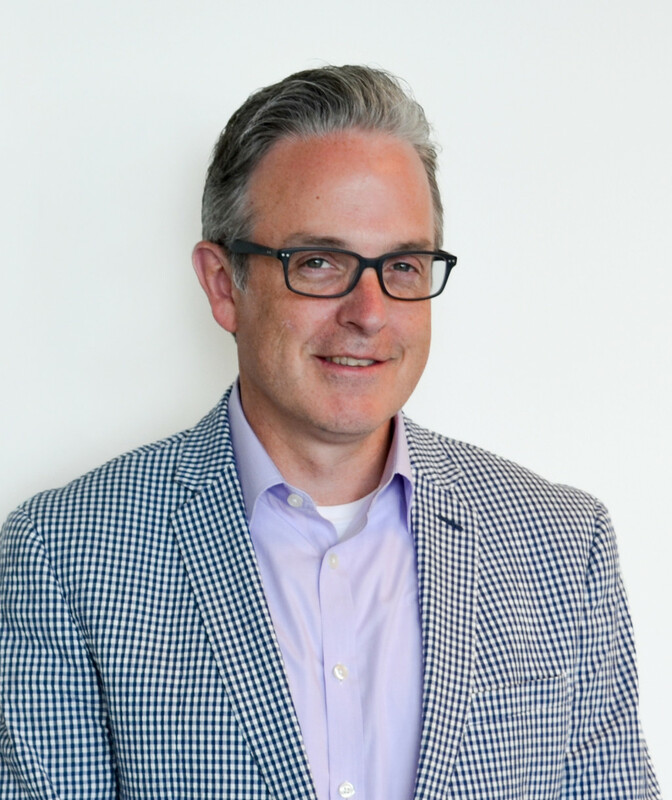 Prior to joining Messagepoint, Patrick was Worldwide Head of OpenText Exstream.